La Femme de Gilles was Madeleine Bourdouxhe’s debut novel, first published in 1937 when the author was in her early thirties. It centres on a ménage à trois involving Gilles, his wife, Elisa, and her younger sister, Victorine, a timeless story of desire, selfless love and the pain these things can bring. Bourdouxhe was a contemporary of Simone de Beauvoir, who praised the novella for its subtle portrayal of the differences between male and female sexuality. An English translation first appeared in 1992, but Daunt Books have given it a new lease of life with this beautiful edition published last year. Sadly for Elisa, it doesn’t take long for this harmonious existence to fall apart. Shortly before the birth of her baby, she begins to experience a vague sense of unease. Gilles appears unsettled in some way. At first Elisa puts it down to her own condition – after all everything is a little strange when one is heavily pregnant. But one evening, as Gilles is about to go out with Victorine (Elisa’s attractive younger sister), Elisa is a gripped by an acute sense of anxiety. With her back turned on Giles and Victorine, she rummages through her bag for some money. This quote is indicative of Elisa’s character. She realises that something is going on between Gilles and Victorine, but rather than addressing it directly, she chooses to remain silent and wait. Even though she is tormented by the thought of the affair, she follows Gilles when he goes out unexpectedly certain in the belief that he must be meeting Victorine. With each new discovery, Elisa hovers between a desperate fear of losing Gilles and a desire to cling to the hope that this phase will pass. Unable to talk to her sister or to confide in her mother, Elisa turns to the church for guidance. But in place of the comfort and advice she so desperately seeks, she is told to face the trials that God has sent her way. When Gilles finally opens up and confesses, Elisa finds herself in the role of confidante advising her husband on his relationship with Victorine. It’s a strange situation, one that highlights Gilles’ complete inability to appreciate his wife’s anguish, never mind the notion that he might be the cause of it. La Femme de Gilles can be easily read in two or three hours, but this story has the potential to linger in the mind for much longer. The style is minimalist but very emotive – Bourdouxhe holds the reader close to Elisa’s point of view giving us near-complete access to her inner thoughts and feelings. It’s a devastating portrait of a woman isolated in her pain and suffering, in her self-sacrificing love for her husband despite his avaricious desire for her sibling. There were many ways this excellent novella could have ended, but Bourdouxhe has constructed a forceful conclusion – even though I didn’t see it coming, with the benefit of hindsight it feels painfully inevitable. Rather than saying anything else about it, I’ll finish with a quote on Victorine. In contrast to her honourable, respectable sister, Victorine is rather capricious – a flirtatious creature who retains her angelic demeanour throughout the whole affair. One could describe her as thoroughly amoral. 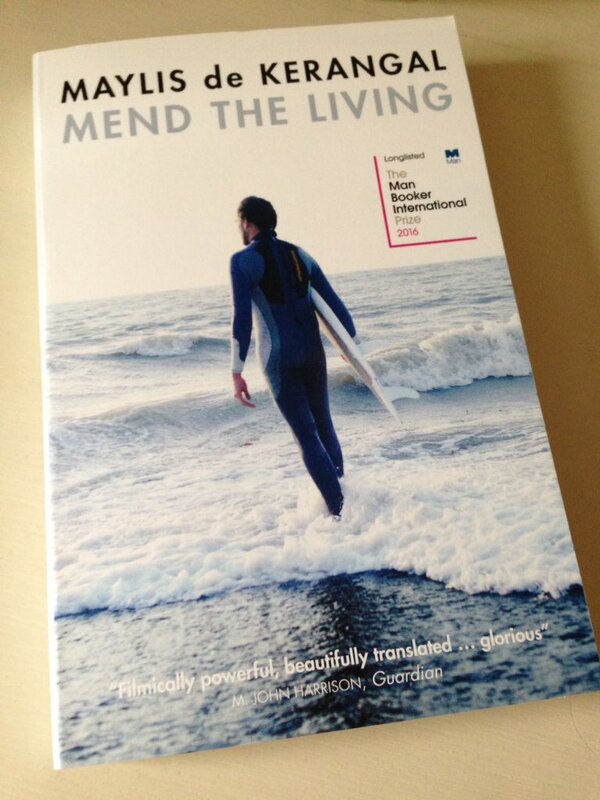 I selected this novella for Biblibio’s Women in Translation event running throughout August. 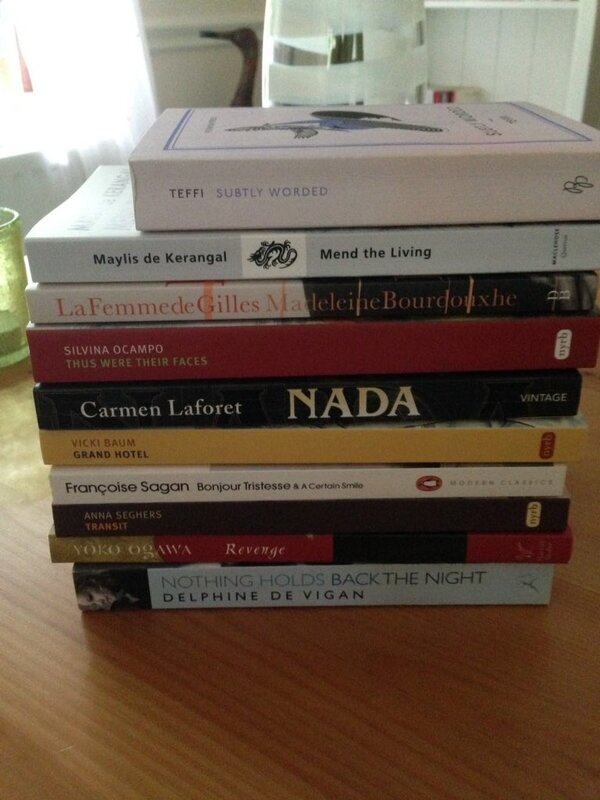 If you’re looking for ideas for #WITMonth, here’s a link to my reviews of translated literature by women writers. 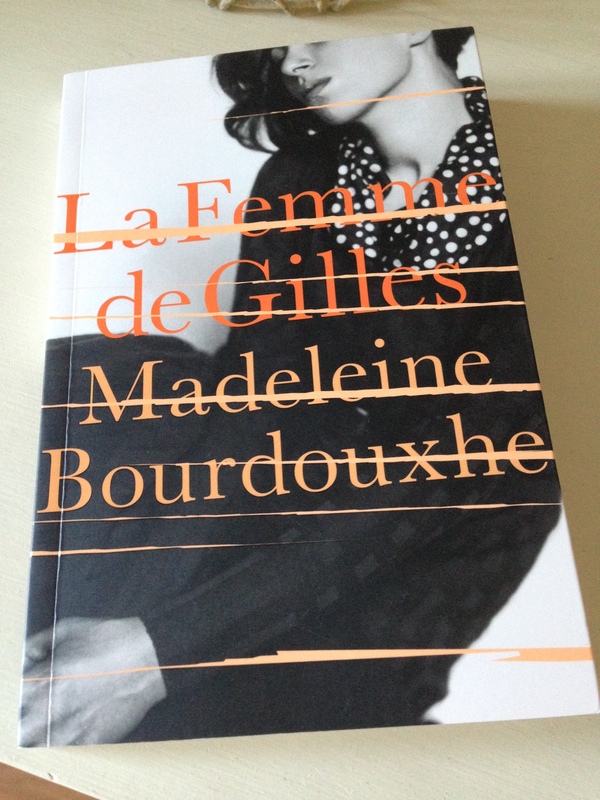 La Femme de Gilles is published in the UK by Daunt Books. Source: personal copy. Book 5/20, #TBR20 round 2. 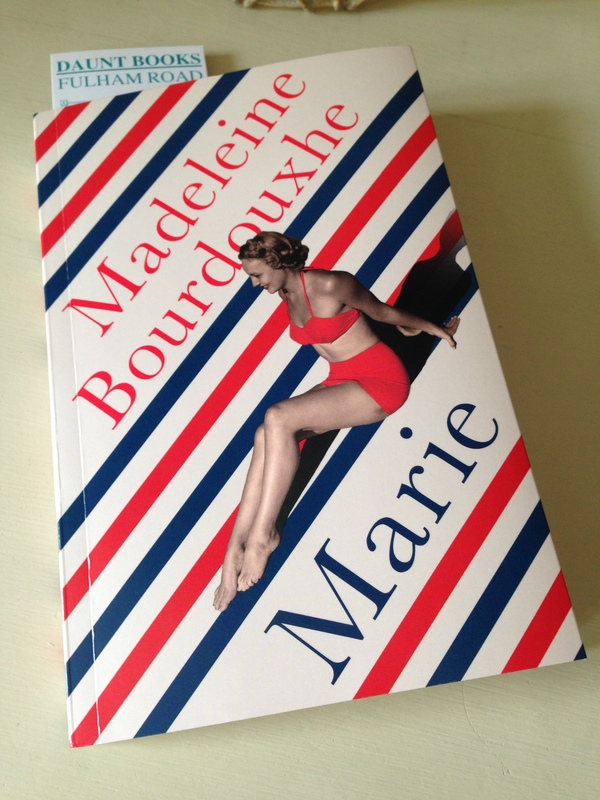 This entry was posted in Book Reviews, Bourdouxhe Madeleine, Women in Translation and tagged #TBR20, #TranslationThurs, #WITMonth, #WomeninTranslation, Belgium, Book Review, Daunt Books, Faith Evans, Fiction, Literature in Translation, Madeleine Bourdouxhe on August 5, 2015 by JacquiWine.